Welcome to Shades Blinds. We provide a bespoke design, supply and fit service for customers looking to refurbish their home or office window blinds and shutters. We have supplied blinds to both domestic and commercial customers across Reading, Berkshire and surrounding areas since 2005. We pride ourselves and our service on being good value for money and good quality. Everything we sell and install is guaranteed giving you the confidence when choosing what’s right for your home or business. 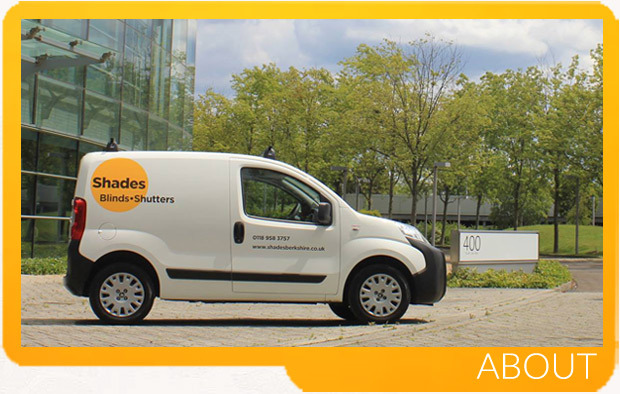 At Shades we aim to provide exceptional service from start to finish and high quality products to both domestic and commercial customers looking for window shading solutions, from a single blind or shutter to entire home or building refurbishment. We pride ourselves on being reliable, smart and efficient. For a professional service and a professionally installed product we have everything covered. We offer an extensive range of Made-to-Measure blinds. Vertical and venetian blinds to tailored roman and roller blinds. We provide blind solutions for all types of windows. Patio and sliding doors, bay windows and conservatories. Being bespoke, we make sure its tailored to suit you and your needs. Our commercial collection offers made-to-measure Vertical, Roller and Venetian Blinds for todays fast paced commercial sector. Using the latest performance fabrics and technology. Our commercial blinds are designed to be practical and functional suited for your workplace. We measure, supply and install. Call or e-mail to book a quote! Ask about our range of Accessories. Personalise your space your blinds to suit your decor, or to just be different. We supply soft furnishings like scatter cushions and tie backs to accompany our Roman Blind and Curtain ranges . There's a wide variety of options to accessorise all of our blinds and curtains, giving you choice and control when deciding the look you want. All of our made to measure products are fitted for you as standard when ordered. We offer a professional, fast and reliable fitting service and can provide evening and weekend appointments to suit your schedule. 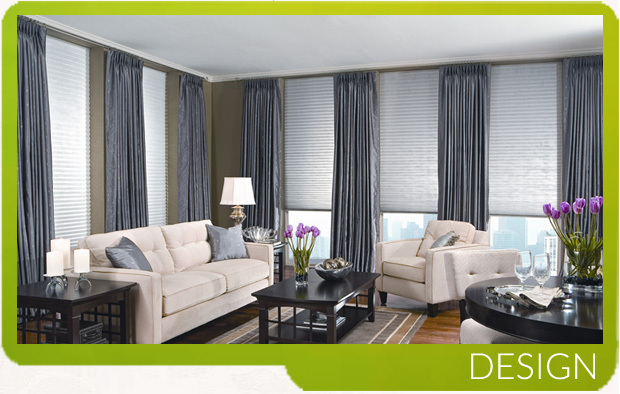 Shades is a family run business providing made-to-measure blinds. Established since 2005 we are proud to supply both commercial and domestic customers from our base in Reading. 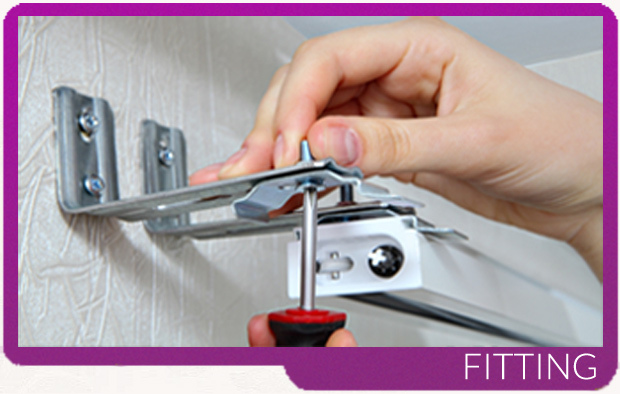 We come to you at your convenience and provide a completely tailored service, from consultation through to fitting. Our extensive product range of blinds include up to date fashions, in a range of authentic and luxurious styles for you to choose from. With our ‘Made for You’ design service we can help you choose a look to complement your existing decor or devise a complete make-over for your window coverings. While some customers are happy to provide their own measurements. We offer a free measure and quote service, ensuring your blinds fit perfectly, saving you time and hassle. What’s more we aim to fit your blinds 7-10 days from order, ensuring a speedy service.